Having a beautiful garden is an excellent addition to your home. Many people love to spend their free time in the garden. But gardening is not easy at all; there are numerous things to maintain in a garden, which you may be unaware. 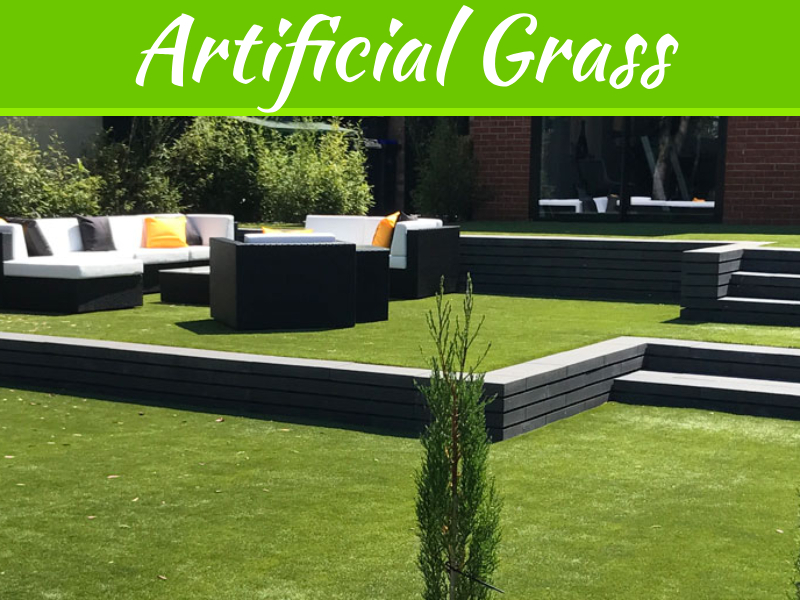 But with the advancement, there are multiple gadgets introduced that can be used in your garden for performing many other productive activities and making the things easy for you. In this article, we’ll be looking at some of those useful gadgets that you should buy for your garden in 2019. So if you’re interested in making your garden more productive, then make sure to check out these gadgets. It is great to have a garden at your place, but maintaining your garden is even essential. Grasses tend to grow faster, and it needs regular trimming. So you’ve to keep your lawn to make it look beautiful. 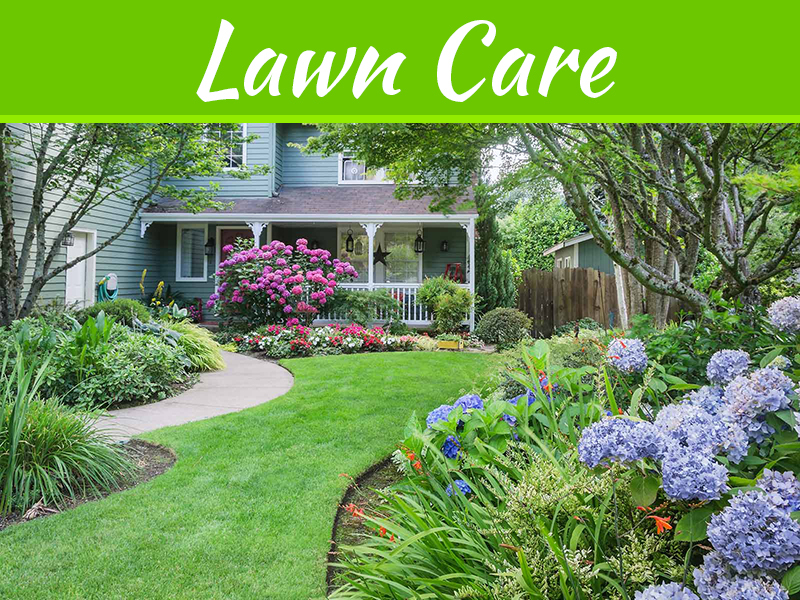 This process can turn to be a hectic one, but thanks to lawn mowers which cuts grasses of your garden very effectively. 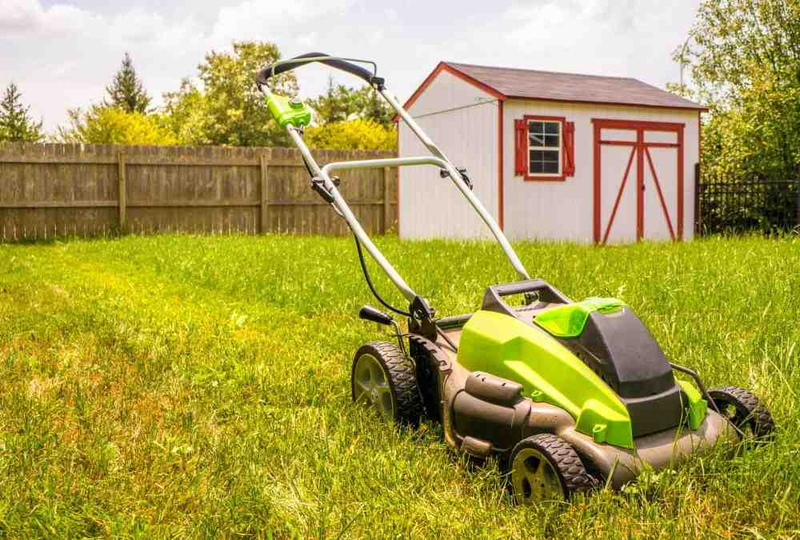 A lawn mower is an electrical appliance that uses the cutting deck to trim weeds. This lawn mower uses a motor which tells about the power and strength of the device. And, more the control means the better performance of the mower. A Grill or a Smoker is for all those people who love smoky-flavored food. So whether its barbecue or smoked food, a grill will be an excellent addition for your garden. While some grills and smokers require some skills and knowledge to operate, the most important advantage of an electric smoker is that it is effortless to use even for the beginners. To begin with an electric smoker, all you’ve to do is start the smoker, set the temperature and time, fill the wood chips, and begin cooking. 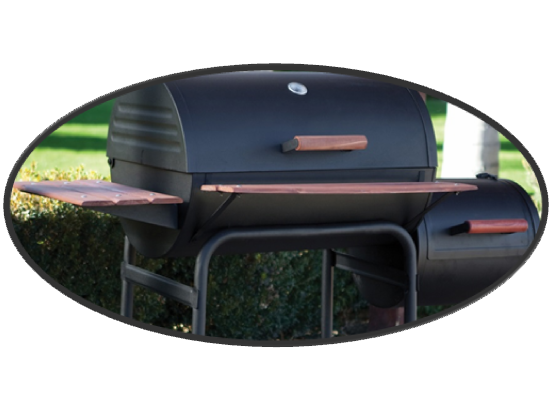 There are various types of smokers or grills available with different models which you can purchase from the market. So an old-school charcoal grill or the best digital electric smoker can be a perfect pick for your garden if you’re a food lover. Many people love viewing birds, but their eyes do not catch them every time. 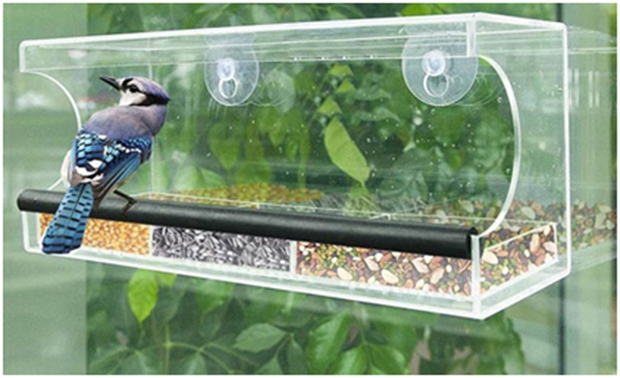 To make this quite easy, people can have a window bird feeder for their garden. These bird feeders are considered great for a garden, as you can watch the birds from the indoors. Moreover, the birds will be comfortably feeding themselves without any disturbance. Bird feeding is a hobby of many individuals out there. So if you’d love to gather many birds at your lawn, then you must look forward to this window bird feeder. 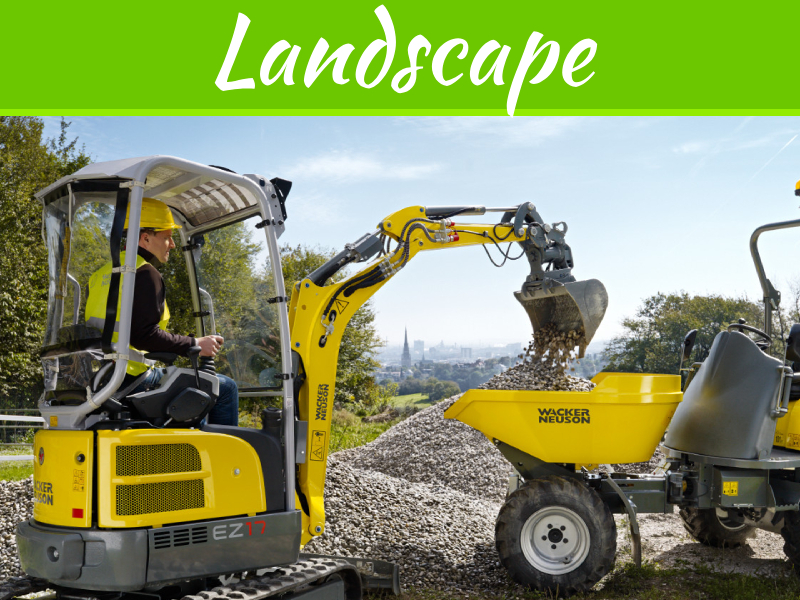 A garden requires many tools and things which needs to be assembled properly. For example, different gardening equipment, fertilizers, pesticides, etc. 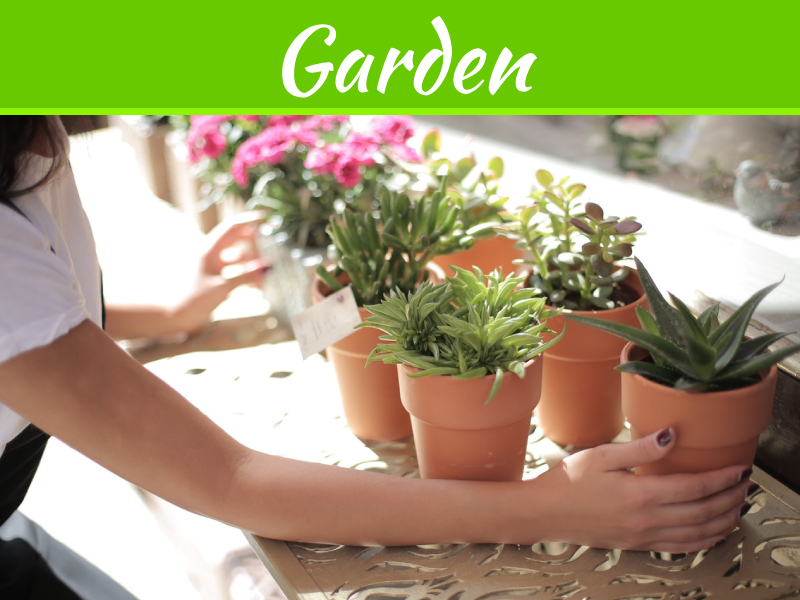 are some of the most commonly required things for a garden. People may have to carry all such items by their hands which can be a hectic task. That’s why we’re here with a Garden cart which is a tool used for carrying garden tools. 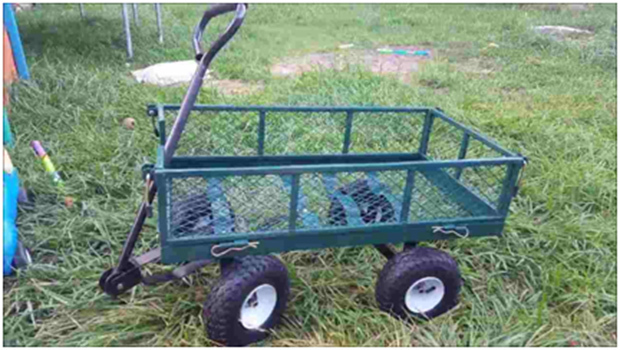 Different garden carts come with different load capacity that defines the size of the model. So if you want to carry more items, then it is recommended to look garden cart of more load capacity. As we’ve said that the garden is the best place to relax with your family. So we’ve brought up another relaxing gadget for you, called Inflatable Portable Hot Tub. This tub is PVC vinyl made gadget which has become very popular than hard-shell hot tub which is even more costly. These tubs are portable by design which can be taken to any place apart from your garden. The bath taken in this tub is also considered to be a healthy bath, as it relaxes your muscles and rejuvenates your mind. It uses hot water which also reduces the blood pressure of the body. 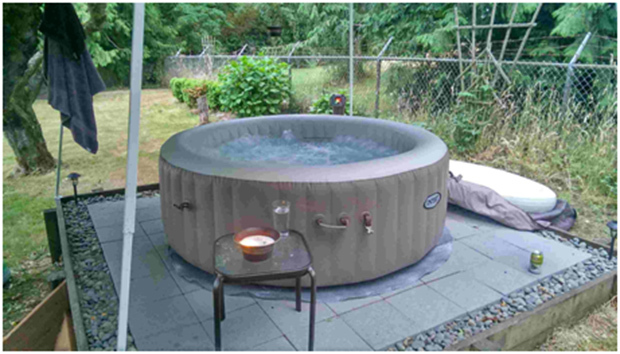 So this hot tub can be a great choice for your yard.